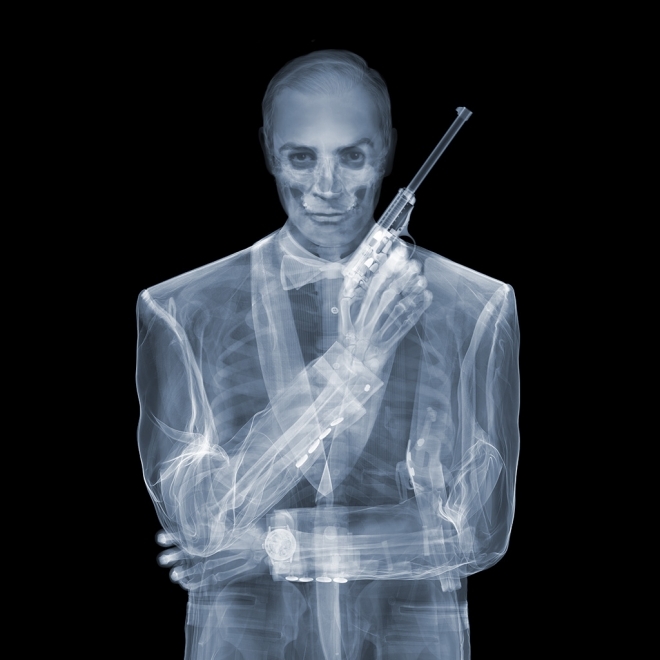 A man with x-ray vision, NICK VEASEY creates art that shows what it is really like inside. 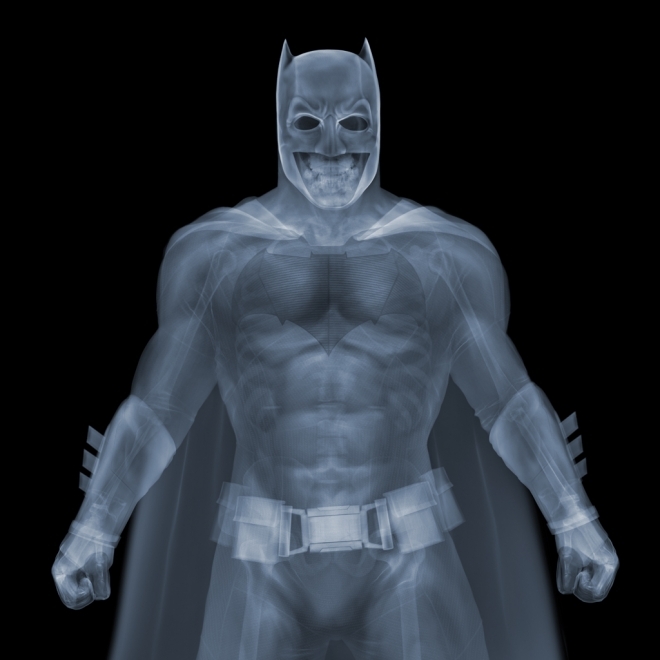 Nick’s work with radiographic imaging equipment takes the x-ray to another level. Everyday objects are transformed from the banal to the beguiling and the layers and make-up of natural items are shown in fantastic detail. 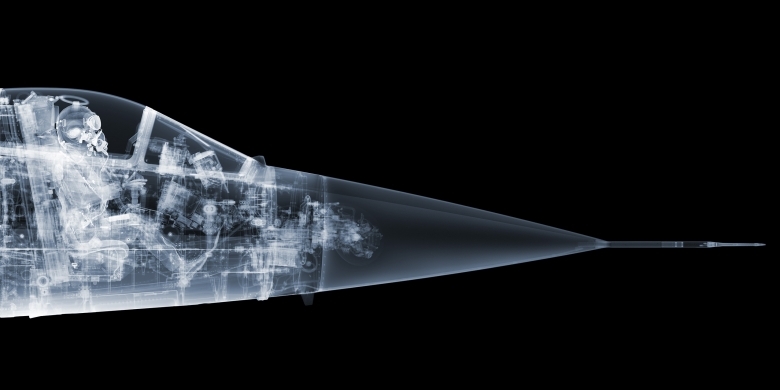 These works are a classic example of the fusion between art and science. The results transcend classification as photographs, having the gravitas to motivate science institutions and art galleries to acquire the artworks. 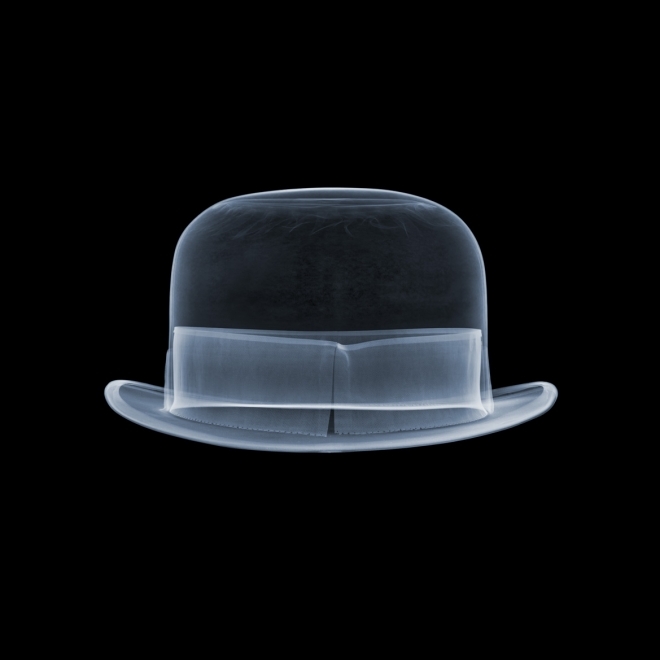 The Victoria and Albert Museum in London have recently added his work to the British National Collection of Photography. Nick regularly exhibits at fine art galleries the world over. The ethereal and fascinating works have collected a host of International awards. 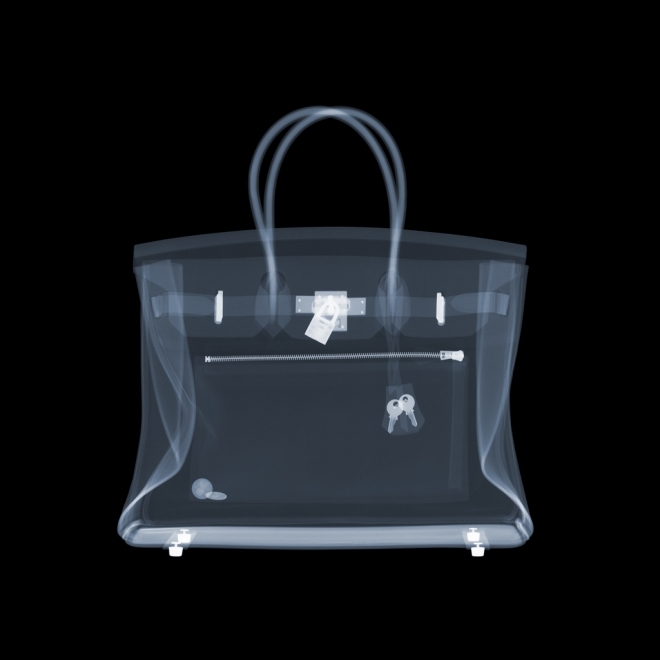 In today’s world that is obsessed with ‘image’, superficiality and artifice, Veasey counters such insubstantial diversions by delving inside and discovering what things are really made of. Metaphors for the images are many and varied. 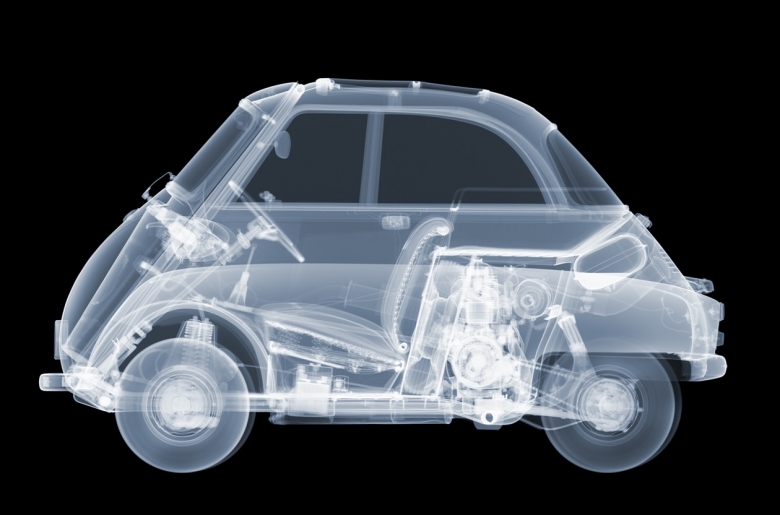 Their context is very relevant in today’s society with the prevalence of surveillance and the use of x-ray technology for security. The artist’s work can be seen as a project that harnesses and exploits modern technology to advance the boundaries of perception and of art. But what sets him apart from other artists is not only the technique. Instead of creating or transforming things, he is exposing something that always existed, objects we think we know but we don’t. Not from the inside out. 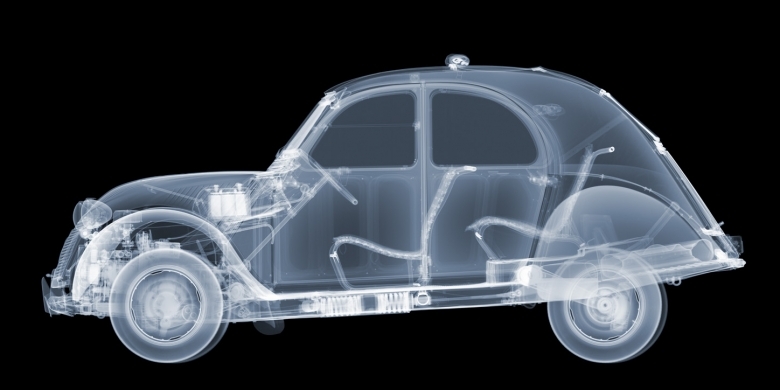 Creating art with radiation is complex and dangerous but the results continually inspire Nick to keep experimenting. The subjects of his attention are manifold. Flora and fauna, a teddy bear, ordinary objects such as shoes, an icecream cone and even a classic Morris Mini. Mainly, whatever surrounds us and is tangible. Although working with the manifest, he achieves to uncover the invisible. 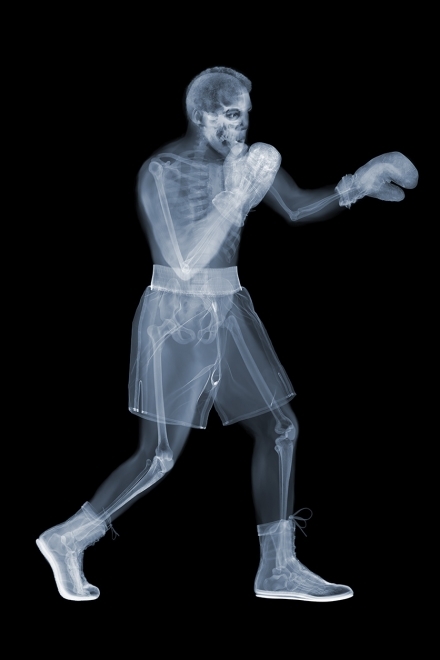 Veasey’s x-rays penetrate the surface and take us on a journey into a world otherwise hidden and unseen. The inner life of objects and organisms is revealed, the surface replaced with transparency, the inside becomes the outside – what is left is the form the aesthetics of form the inner beauty. The work is a dazzling balance of extremes, using lethal radiation to produce results of great lyricism and grace. 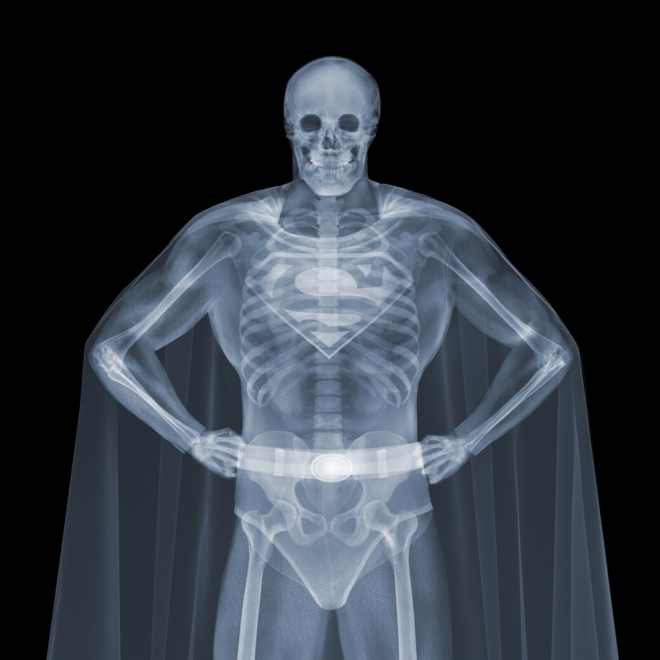 Veasey’s x-rays penetrate solid matter to render it ghostly and gentle, giving the viewers that precious feeling that they have somehow seen reality afresh with an aspect to life that they have never before experienced. 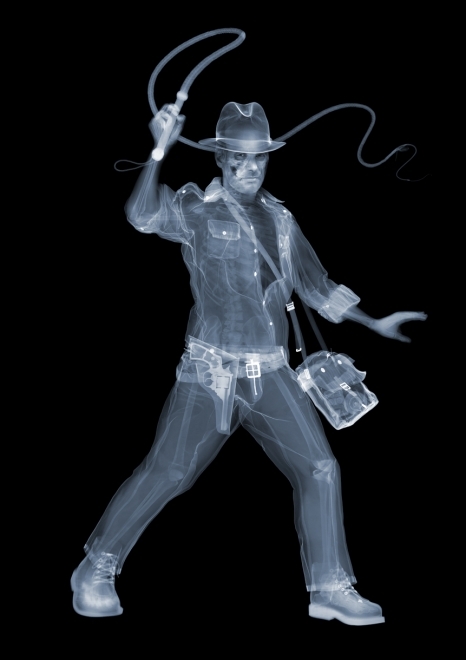 An artist that pushes boundaries in pursuit of his calling - does he glow in the dark? Has he got lead underpants? "We live in a world obsessed with image. 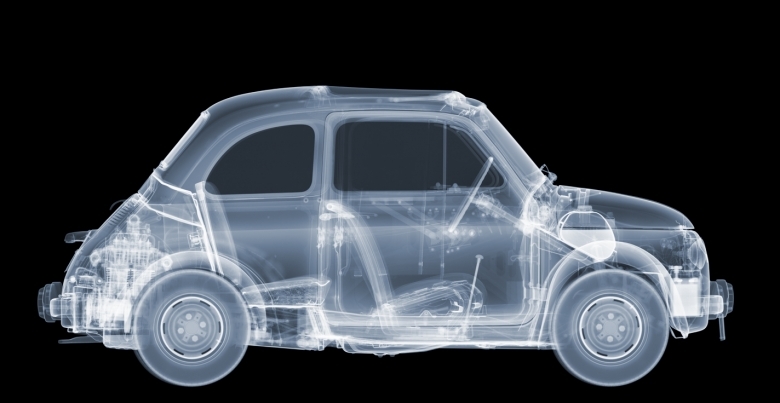 What we look like, what our clothes look like, houses, cars… I like to counter this obsession with superficial appearance by using X-rays to strip back the layers and show what it is like under the surface. Often the integral beauty adds intrigue to the familiar. We all make assumptions based on the external visual aspects of what surrounds us and we are attracted to people and forms that are aesthetically pleasing. I like to challenge this automatic way that we react to just physical appearance by highlighting the, often surprising, inner beauty. This society of ours, consumed as it is by image, is also becoming increasingly controlled by security and surveillance. 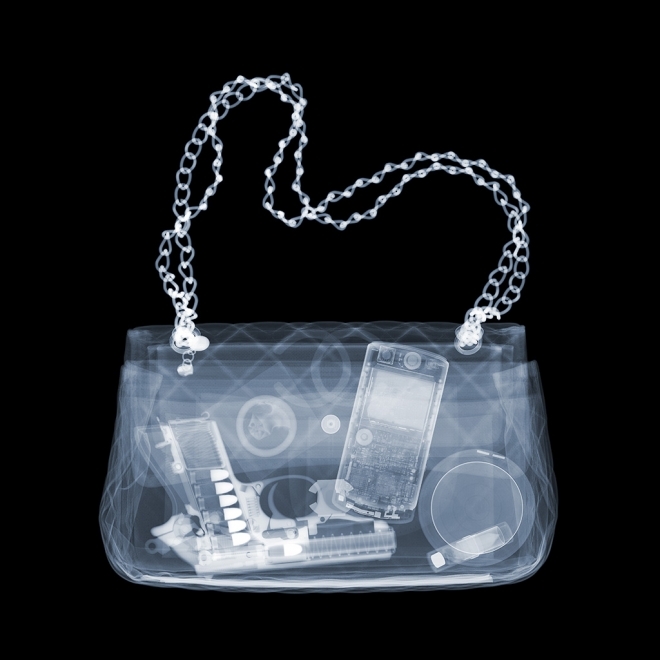 Take a flight, or go into a high profile courtroom and your belongings will be X-rayed. 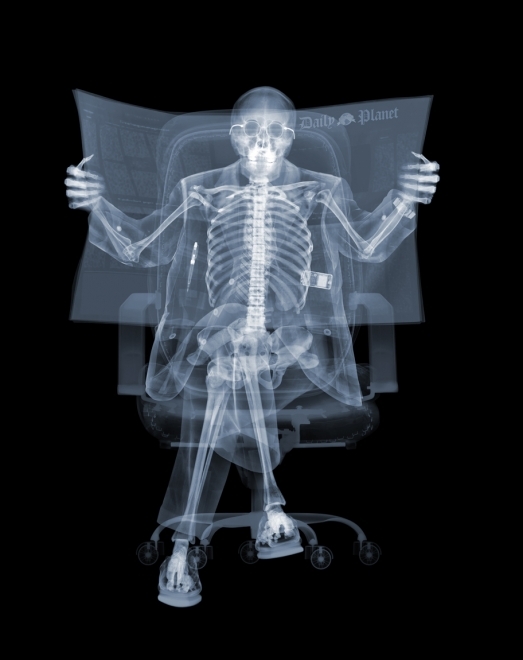 The post arriving in corporations and government departments has often been X-rayed. Security cameras track our every move. Mobile phone receptions place us at any given time. Information is key to the fight against whatever we are meant to be fighting against. To create art with equipment and technology designed to help big brother delve deeper, to use some of that fancy complicated gadgetry that helps remove the freedom and individuality in our lives, to use that apparatus to create beauty brings a smile to my face. To mix my metaphors, we all know we shouldn’t judge a book by its cover, that beauty is more than skin deep. By revealing the inside, the quintessential element of my art speculates upon what the manufactured and natural world really consists of." As a member of the »IMMAGIS MAILING LIST« you will recieve first invitations and info of exclusive previews, opening receptions, current exhibitions, new artists, special editions and a lot more.